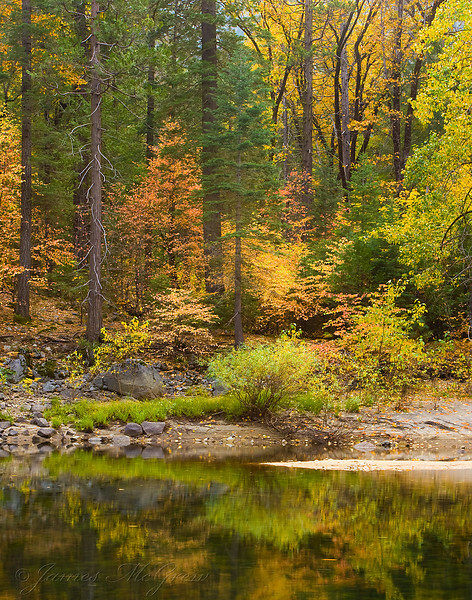 Autumn Colors on the Merced River, Yosemite Valley. 14x11 limited edition, S/N on Epson Velvet 100% cotton rag. 7x9 open edition print on canson baryta.